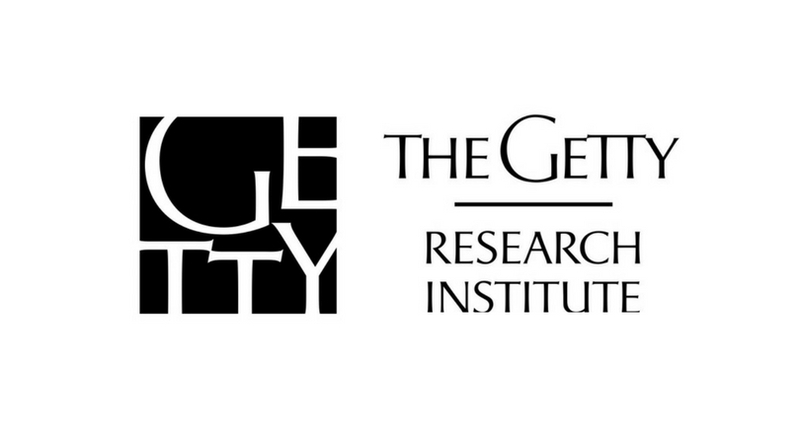 The Getty Research Institute is accepting applications for the Getty Predoctoral and Postdoctoral Fellowships. The fellowships are intended for emerging scholars to complete work on projects related to the Getty Research Institute’s annual research theme. The Volkswagen Foundation, in cooperation with the Getty Research Institute, will support up to two postdoctoral fellowships for the 2018-2019 scholar year. Recipients are in residence at the Getty Research Institute or Getty Villa, where they pursue research projects, complete their dissertations, or expand dissertation for publication. Fellows make use of the Getty collections, join in a weekly meeting devoted to the annual theme, and participate in the intellectual life of the Getty. Getty Predoctoral Fellows are in residence for nine months from late-September to late-June and receive a stipend of $25,000. Getty Postdoctoral Fellows are in residence for nine months from late-September to late-June and receive a stipend of $30,000. Both fellowships also provide a workspace at the Getty Research Institute or the Getty Villa, an apartment in the Getty scholar housing complex, airfare to and from Los Angeles, and makes healthcare options available. These terms apply as of July 2018 and are subject to future changes. Applications for Getty Pre- and Postdoctoral fellowships are welcome from scholars of all nationalities. Current Getty staff and members of their immediate family are not eligible for Pre- and Postdoctoral fellowships. Getty Predoctoral Fellowship applicants must have advanced to candidacy by the application deadline and should expect to complete their dissertations during the fellowship period. Successful Predoctoral Fellowship applicants who are awarded their degree after the application deadline but before the fellowship begins, or who receive their doctorate while in residence, automatically become Postdoctoral Fellows. To be eligible to apply for the 2019-2020 scholar year, Postdoctoral Fellowship applicants should not have received their degree earlier than 2014. Applicants are required to complete and submit the online Fellowship application form (which includes uploading a Project Proposal; Selected Bibliography; Doctoral Dissertation Plan or Abstract; Curriculum Vitae; Writing Sample; and Confirmation letter by the deadline. For the best user experience, they strongly recommend use of the Google Chrome browser. You may also use Firefox or Safari. The Internet Explorer 11 (IE) browser is not fully compatible with our portal. Two letters of recommendation are also required for this application (see Letters of Recommendation below). Begin a New Application: Create or update your account and password, log in, and begin a new application. For more information, visit Getty Fellowships.